Your search for 6.0 in all categories returned 18 results. 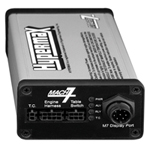 The Hypermax Mach 7 MXT Performance Module plugs directly into your VT365/MXT's FICM. 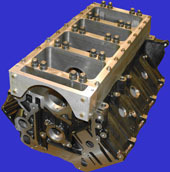 Performance is increased by 50-150 horsepower. For 2004-2008 International VT365/MXT trucks powered wtih the 6.0L V-8. Hypermax flash tool is the simplest of performance upgrades. Simply plugs into the OBD II under your dash and re-programs the factory computer with the Hypermax calibration with in minutes. The Hypermax Mach 7 Performance Module plugs directly into your vehicle's module harness. Increases vehicle performance to 485 horsepower. 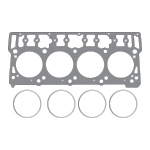 For 2003-2006 Ford 6.0L Power Stroke diesel F-Series pickups and Excursions. Hypermax flash tool is the easiest of performance upgrades. 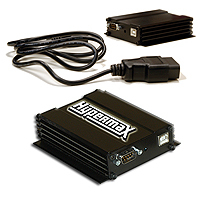 Simply plugs into the OBD II plug under your dash and re-programs the factory computer with a the hypermax calibration with in minutes. The Hypermax 2004-2007 6.0L Ford Power Stroke diesel injection nozzle modification increases fuel flow and improves performance through the entire power range. A 50 horsepower increase is possible at peak power. Hypermax Tapercore Intercooler for Ford 6.0L Power Stroke diesel. 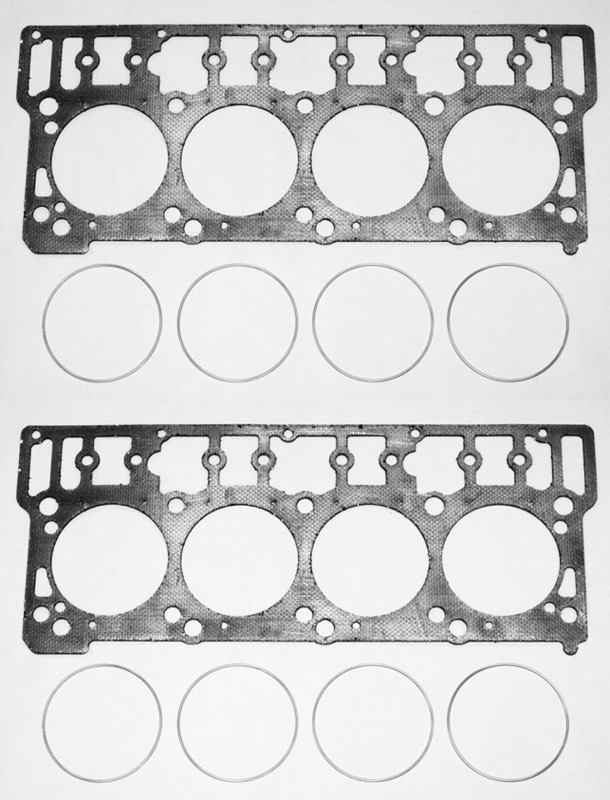 The intercooler utilizes a taper sided core to maximize flow: 30% greater flow capacity than the Ford factory cooler. This combo comes with the Mach 7 performance module, Mach meter display and complete exhaust from the turbo to tailpipe. 3.5" discharge pipe and 5" exhaust system 485 horsepower. '03-'06 Ford 6.0L Power Stroke diesel F-Series pickups & Excursion. 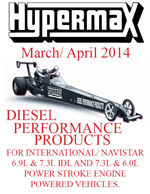 The Hypermax 6.0L Power Stroke diesel water injection system is designed for high-performance applications such as truck pulling and drag racing. 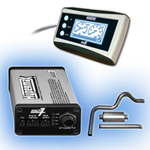 Controls exhaust temperatures to desired level electronically.